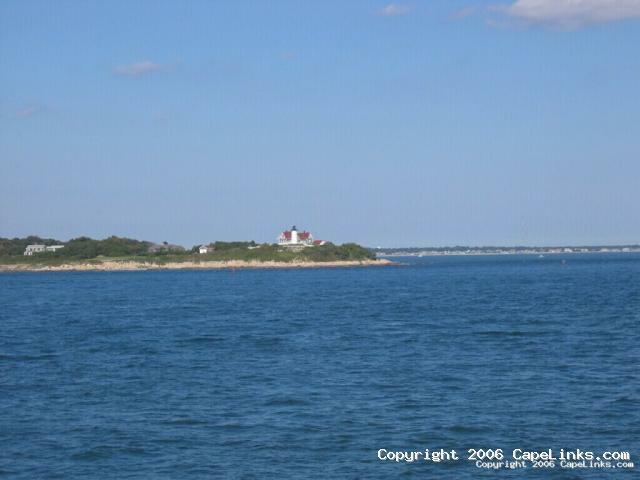 This is a photo of a lighthouse on Cape Cod taken from the ferry as we were going to Martha’s Vineyard in 2005. Photo taken by Pat Hare. This image has been viewed 15578 times and no comments have been submitted yet. You may leave a comment about this image. You can also view more General and Cape Cod images or learn more about Cape Cod.